In IT environments, a wide variety of sources generate log messages in many different formats. Firewalls, intrusion prevention applications, routers, servers, VPNs, and numerous applications generate logs that document the workings of IT networks. Whether you are trying to enhance security, improve operations, meet compliance objectives, or draw business insights from your IT environment, log data contains valuable information and harnessing that data is critical. An effective log management solution needs to be centralized, secure, highly reliable, and scalable. 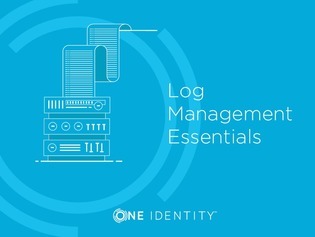 In this white paper, learn how to properly implement log management.